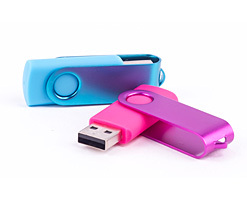 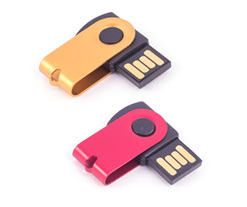 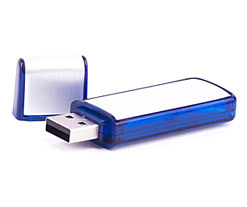 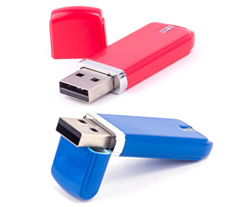 As the name suggest, this branded flash drive style is capless in design, and is in fact a miniature replica of the standard swivel custom USB. 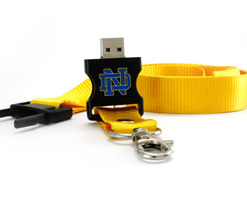 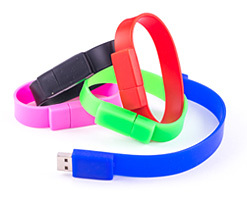 Unlike the swivel, which is a bit too large for a key chain, the mini custom USB is perfect addition to your key chain without being obtrusive. 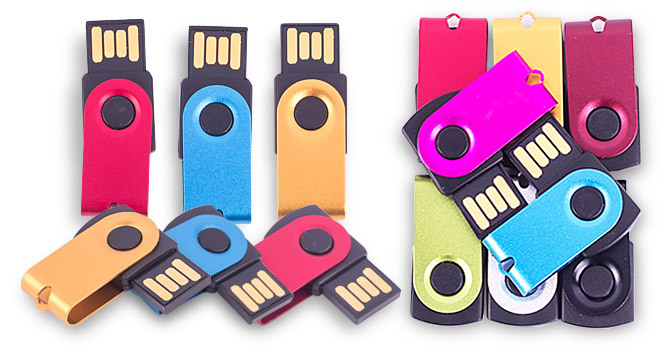 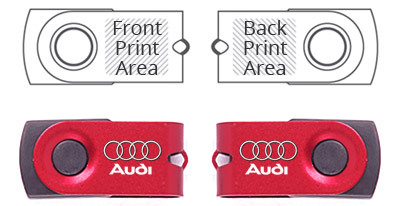 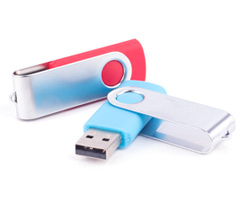 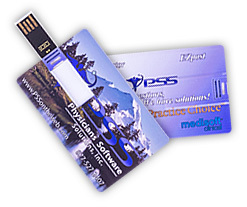 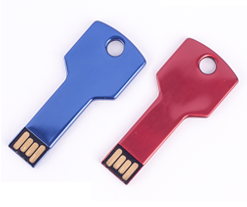 Though small, this custom thumb drive style is exceptionally big in its presentation, and often generates conversation thereby yielding additional focus on your brand. 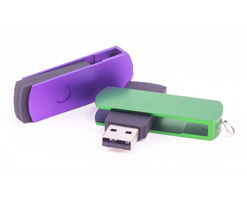 All of our custom USB flash drives include a lifetime warranty, guaranteed to be free of manufacturer’s defects for its usable life.